As the temperature is smashing the bars this summer, it’s time for indoor shopping. Both e-Commerce giants in India Amazon and Flipkart have now announced summer sale, wooing customers with impressive deals and big discounts. The two biggest e-commerce retailers in the country are once gain face to face to become the leading player in the fast-growing industry. Both the players have announced back to back sales through summer which will be offered in different categories. However, Snapdeal is going to miss the summer sale as it is running low on funding. Hopefully, this sale will be rejoicing for both sellers and the logistics teams. The Amazon and Flipkart sales will mean the return of big business. Sellers can expect to ship goods 3-4 times their average in this week-long sale period. 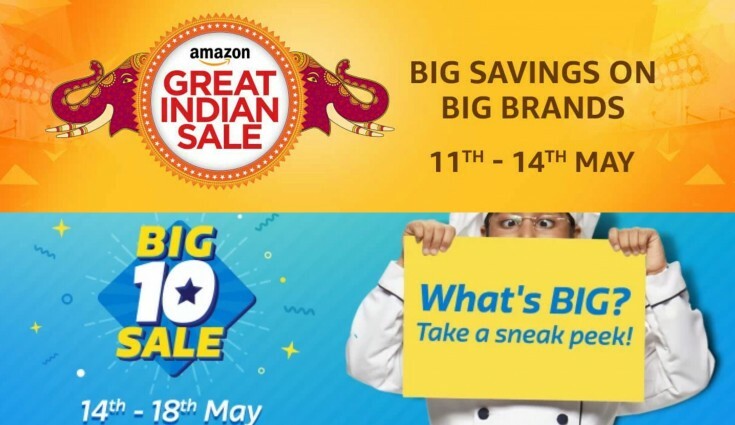 The global retail giant, Amazon has announced its ‘Amazon Great Indian Sale’ which will take place between 11th May and 14th May. With their new humorous advertising- IPL inspired ‘CHONKPUR CHEETAS’ by quoting ‘BIG SAVINGS’, Amazon will be providing great discounts on their products as well. The “Great Indian Sale” will go online from May 11 to May 14. While Mobile and accessories will have discount up to 50%, home kitchen appliances and other electronic items will provide sale up to 70% and 50% respectively. Apart from these brands, several other brands in various categories are offering the great discount. Brands like LG, Philips, Whirlpool, and Coolpad will also participate in this mega sale. On the clothing front, fashion freak can get discount 40% to 80% on apparels and footwear. Amazon has partnered with Citibank to offer 10 per cent cashback on its website and 15 per cent on its app. Further, customers shopping on Amazon’s app will get a Rs 1,000 discount on domestic hotels booked through Yatra.com for a purchase of above Rs 500 on its platform. Also, read Amazon’s expansion in Indian Market. Homegrown e-commerce giant, Flipkart has now completed its 10 Years in the market. To celebrate its 10th anniversary, the company is bringing in what’s claimed to be the biggest sale of the year. The Big 10 Sale will take off from midnight May 14 until May 18. The sale goes on air, right after its international rival Amazon close their sale. The 120-hour sale marathon will offer customers access to deals and discounts. Flipkart is offering up to 50% discount on mobiles. In fashion category, users will get the discount ranging from 50-90%. On home appliances and other electronics goods,discount will be upto 40%. It will offer 20-60% discount on TV and 40-90% on Home décor and Furniture. It will offer up to 50% discount on Smart Buy product. Also, Read Flipkart’s One day CEO. 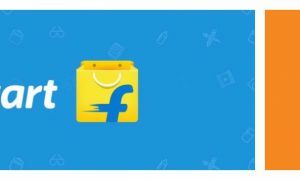 For attracting more customers, Flipkart is giving 30% cashback on the PhonePe wallet. It is also offering 10 percent discounts on HDFC credit cards. 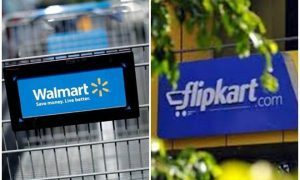 The sale which will be offered by these two e-commerce giants will only be a win-win situation for both Flipkart and Amazon. The battle is expected to continue for a while more before a winner can be decided. Online shopping has been a rave in India. According to a Google-AT Kearney report, the number of online shoppers in India is estimated to grow 3.5 times to touch 175 million by 2020, from 50 million in 2015.